"Traditionally, treatment for mental disorders has been guided by stereotyped diagnoses. The future of psychiatry is to replace diagnoses with treatments that are based on an assessment of what is actually happening in the brain." This ground-breaking book will help you understand mood disorders from an anatomical, psychological, and spiritual perspective with an emphasis on making the distinction between classic depression and bipolar disorder. 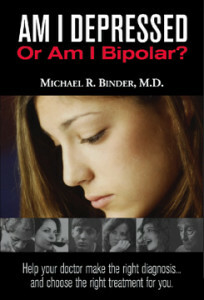 Drawing from years of clinical experience, research, and intensive study, board-certified psychiatrist Dr. Michael Binder unveils the anatomy of the mind and uses numerous case examples to familiarize you with the various forms that mood disorders can take. 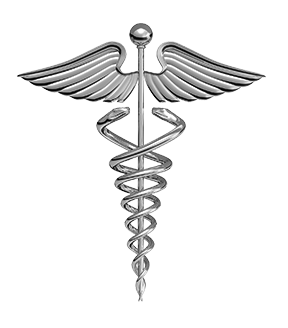 Throughout the book, he also discusses how they are properly diagnosed and treated. Purchase on Amazon.com. “After more than fifty psychiatrists and over four hundred hospitalizations, I finally found a doctor who was able to diagnose and treat the mood disorder that was behind my alcoholism and eating disorder.” –B.B. “As a former counselor and depression sufferer, I found this book to be a pearl of medical expertise that should be read by everyone who suffers from depression or bipolar disorder.” –R.R.